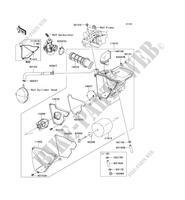 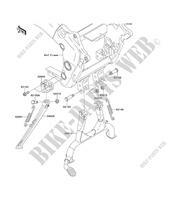 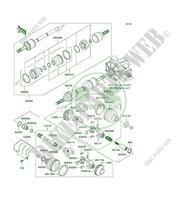 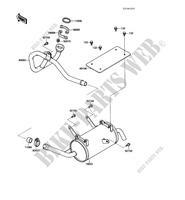 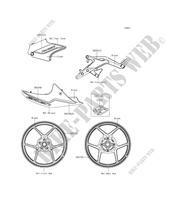 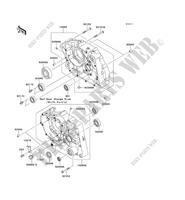 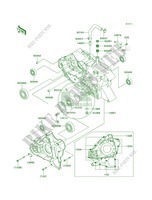 With our Kawasaki part diagrams online you can order all your spares from home and get them delivered to the address of your choice. 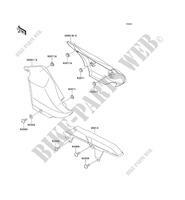 We recommend original genuine spares to maintain and repair your vehicle as they are specifically developed for your Kawasaki. 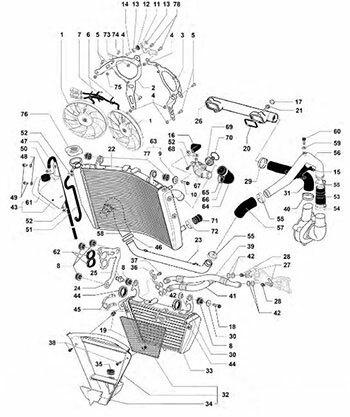 By choosing Kawasaki original parts you can be sure that they have the best fit, durability and guarantee safety & performance.